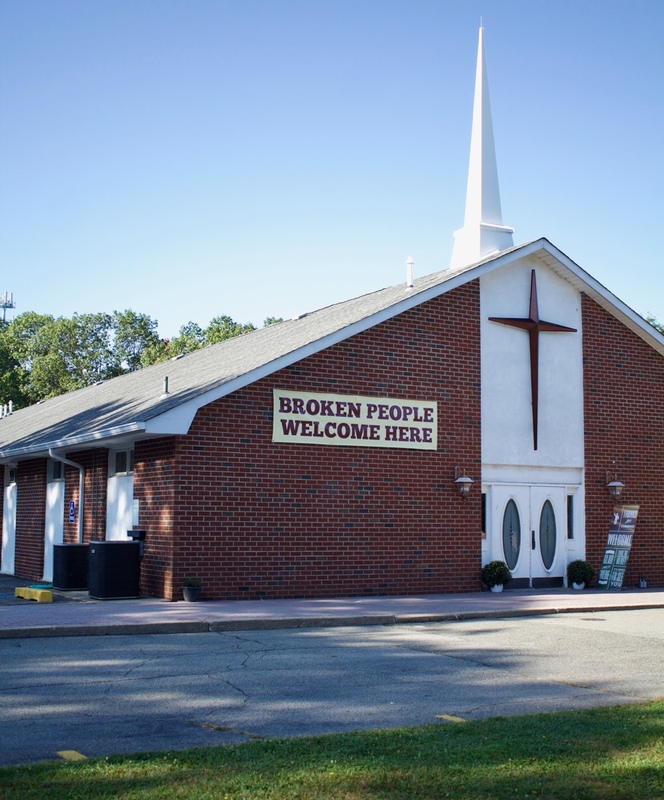 A group of believers from the Netcong Baptist Church (now Grace on the Mount) started a Baptist congregation in Dover, New Jersey in the winter of 1892. Their first meeting was held in Bennett’s Hall on Blackwell St on February 22. 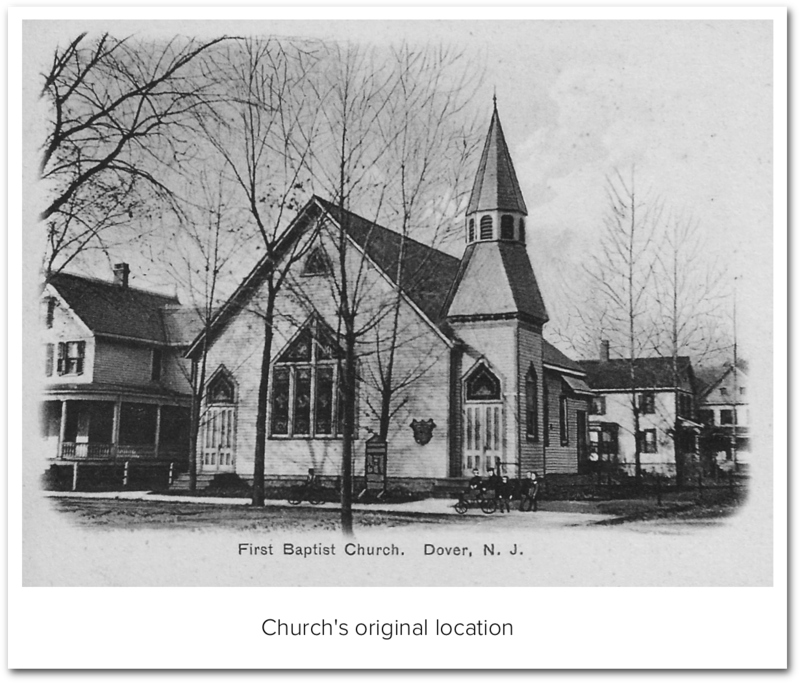 Twenty months later 39 charter members became the First Baptist Church of Dover, New Jersey. Property was located at 65 Bennett Ave and the church remained there until 1975 when a new building was built at 126 Mt. Pleasant Ave, Rockaway, New Jersey. 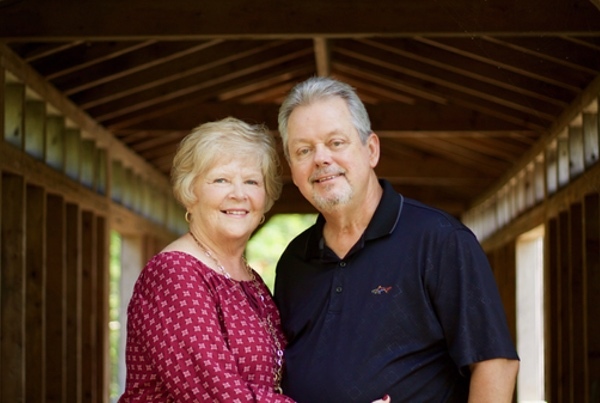 Today the church resides on a nine and a half acre tract with fourteen thousand square feet of buildings including an auditorium, fellowship hall and educational facility. God has blessed! In July 2017 the church voted to change its name to Faith Family Fellowship. The purpose of the name change is two-fold. 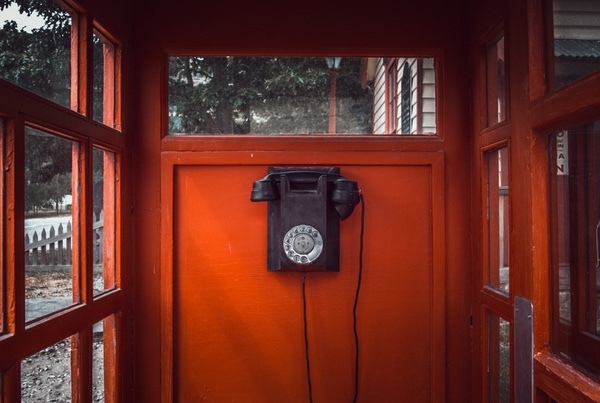 First, we want to remove any denominational barriers that might prevent anyone from coming to the church. 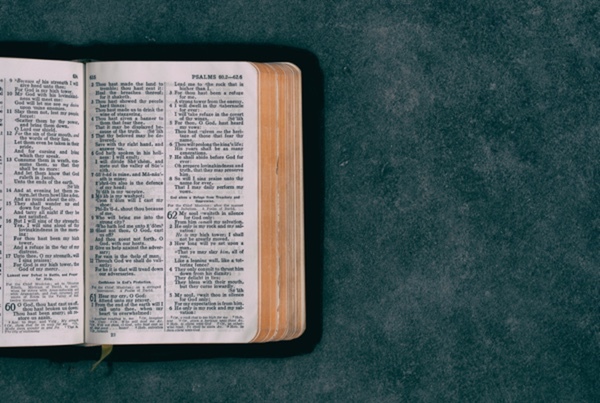 Although we continue to be a Bible believing, faith-proclaiming, people-loving congregation, we are Christian more than anything else. Second, it is a restart or re-boot to present us to our community as a caring, loving, Christ-like congregation. 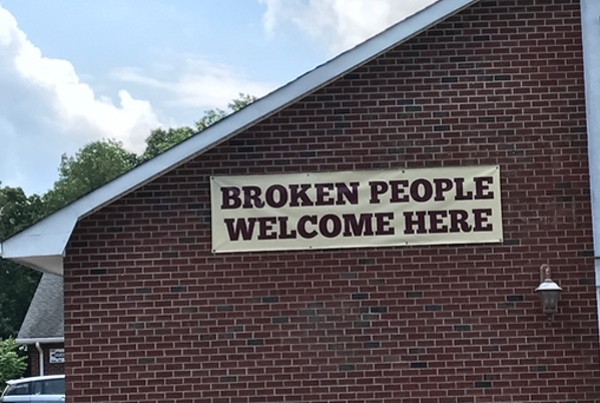 A banner outside our building humbly says to all that “Broken People are Welcome Here”. It is our hope and desire that you will come and see and discover first hand who we are – a family that will welcome you with open arms and open hearts.